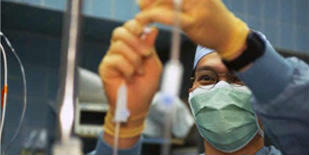 When to have your medical care or procedure should be the question, not how to pay for it. We'd like to make that decision even easier for our patients. That's why we're pleased to offer the CareCredit ® card, North America's leading patient payment program. CareCredit lets you begin your procedure immediately — then pay for it over time with monthly payments that fit easily into your monthly budget. Now you don't have to save up for years to finally get the vision you've always wanted. We'll help you see clearer, sooner. 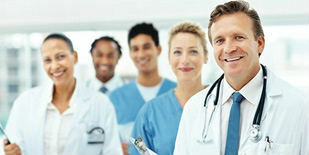 CareCredit is the credit card exclusively for healthcare services. CareCredit offers monthly payment options for healthcare procedures not commonly covered by insurance, including Holistic Medical Therapies, Stem Cell Therapy, Cosmetic Surgery procedures, LASIK, other types of Laser Vision Correction. Don't put off improving your health. Get the care you need now.